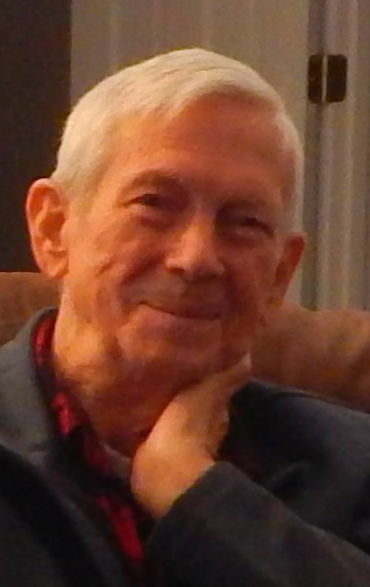 Billy C. Higgins, age 84, of Ball Ground, GA passed away Thursday, April 11, 2019. He is survived by his wife, Martha J. Higgins of Ball Ground; daughter, Rebecca “Becky” Jarrard; grandchildren, Julie Seitz, Jonathan and Carmen Seitz, Jodie Frady,; great grandchildren, Allyson “Ally” Jameson, Gabriel “Gabe” Frady, Jacob Frady, Hayla Seitz, Garrett Seitz, Lillian Seitz, Samuel “Sam” Brooks, Emma Waxman; great great grandchild, Everleigh Miller; several cousins, nieces and nephews. Funeral services will be held Sunday, April 14, at 1:00 p.m. at the Ingram Funeral Home Chapel with Rev. Jerry Frazier, Rev. Johnny Purcell, Rev. Earl Flynn and Rev. Jonathan Seitz officiating. Interment will follow at Sawnee View Gardens. The family will receive friends at the funeral home Saturday from 11:00 a.m. to 4:00 p.m. and 6:00 to 9:00 p.m. and Sunday from 11:00 a.m. until the time of the service.